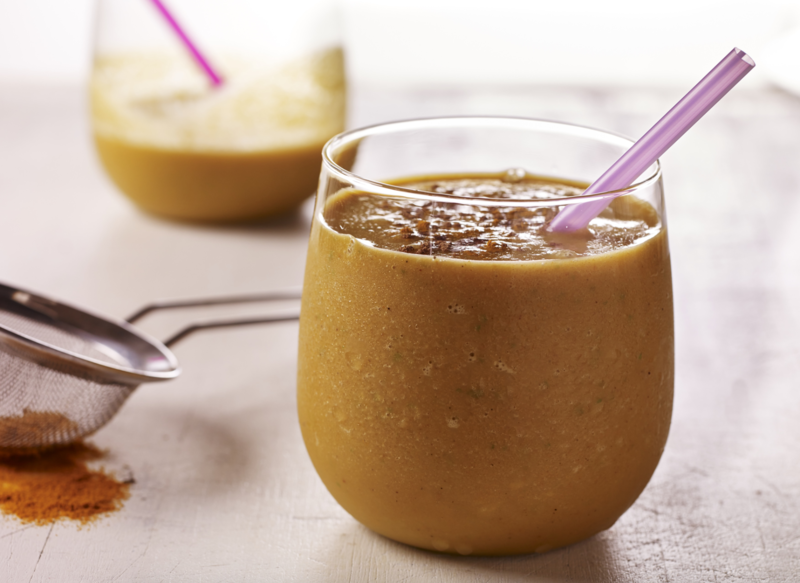 Turmeric milk, turmeric tea, even turmeric in smoothies! This golden spice seems to be adding brilliant colour and potential nutrition benefits to a wide variety of recipes. This versatile root has been used for thousands of years in South Asian cuisine, so why is turmeric only now being celebrated around the world? You can thank some exciting research suggesting that turmeric may improve our health in a number of ways. (Photo credit: Steven Jackson via Flickr). Turmeric contains curcumin, a compound with potential anti-inflammatory and antioxidant benefits. 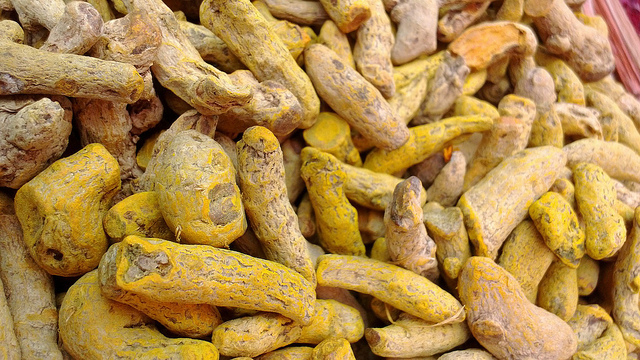 Here are some of the key areas where curcumin shows promise for improving our health. Compared to other parts of the world, India has far fewer cases of Alzheimer's disease. This observation caused researchers to look into the South Asian diet and lifestyle to determine if there are any factors that could explain this protective effect on the brain. It was noted that in India, turmeric is consumed regularly as part of curries and other dishes. 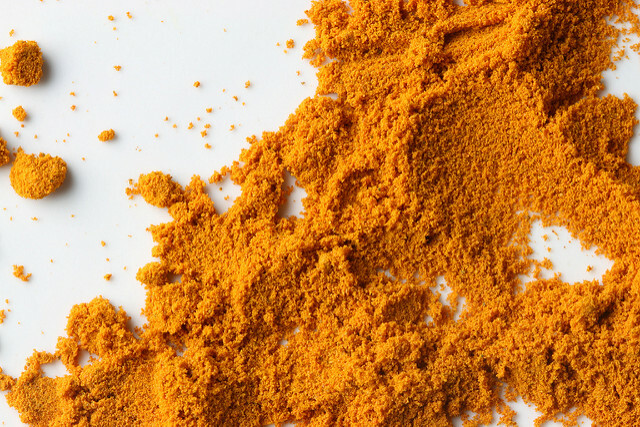 This led researchers to take a closer look at the link between turmeric and brain health. It seems that turmeric may play a role in preventing Alzheimer's disease. Based on preliminary research, curcumin may block the formation of plaques in the brain that are a hallmark of the disease. It also appears to lower cholesterol, a risk factor for Alzheimer's disease and dementia. 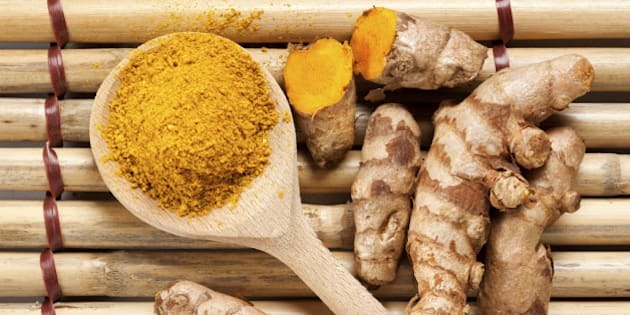 The golden spice may help prevent and manage inflammation and pain in rheumatoid arthritis. A randomized control trial comparing curcumin to a common arthritis medication found that curcumin worked just as well as the medication in reducing swelling and morning stiffness in the joints. Turmeric is currently being studied as a possible addition to chemotherapy treatments for fighting cancer. In animal studies, turmeric and curcumin stopped tumour growth in head and neck cancers, breast, liver, colon and prostate cancers. We still need more research before recommending turmeric as a complementary therapy for cancer treatment. There are studies that suggest because of its antioxidant properties, high amounts of curcumin could interfere with cancer treatments. It's best to include turmeric in your cooking rather than taking curcumin supplements which can be too concentrated. (Photo credit: Anuandraj via Flickr). Most curry recipes contain turmeric and black pepper for the fantastic taste profile, but there is also a nutrition-related reason. Curcumin is not well absorbed in the gut, but a compound in black pepper called piperine improves its absorption. How amazing is that? It's nutrition synergy in action! You're probably already enjoying turmeric: it's a classic component of South Asian curries and gives mustard its bright yellow colour! Turmeric adds a golden hue to any of your recipes, and has a mild ginger aroma. Clients often ask me about how to incorporate more turmeric into their diets. They want to get the health benefits but other than curries, they aren't sure how to use it in their recipes. I asked dietitian and cookbook author Dr. Wendy Bazilian, who worked with McCormick Kitchens to develop a variety of recipes featuring turmeric, what her favourite ways are to use it. Wendy says, "I like to balance its earthy flavour profile with other spices and herbs. 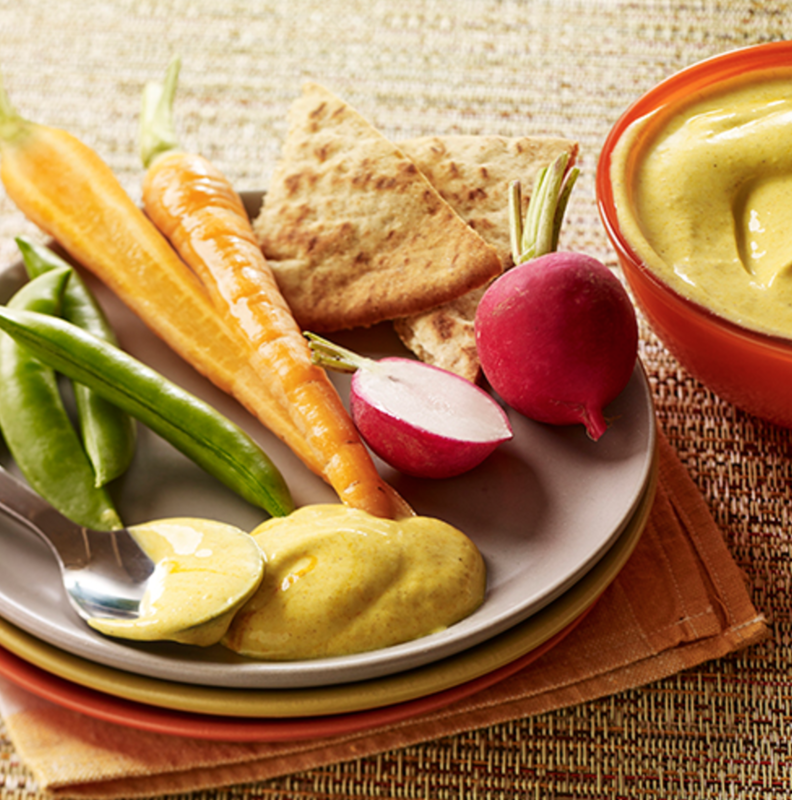 Try pairing turmeric with honey and pumpkin pie spice in a warm golden milk or sprinkle it on roasted sweet potato wedges along with black pepper and a pinch of salt." 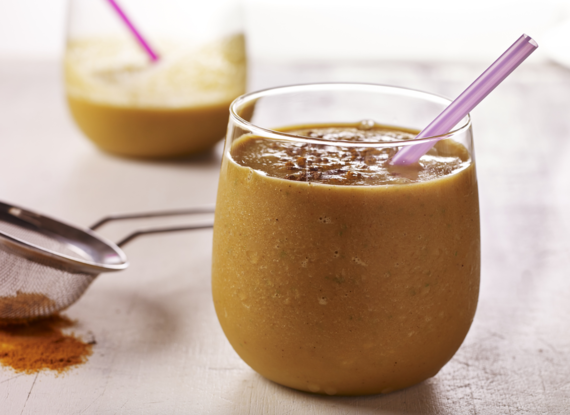 Here are more ideas and recipes to help you incorporate turmeric throughout your day! On-the-Go: Busy mornings call for an easy breakfast.Take everything you love about autumn and put it in a jar. Try these tasty recipes for a Spiced Chocolate Raspberry Refrigerator Oatmeal or a Wild Blueberry Cashew Turmeric Smoothie. Avocado toast: Add a squeeze of lemon and a few dashes of turmeric to mashed avocado, then sprinkle crushed red pepper on top for a tasty breakfast or snack. Eggs: Whisk turmeric into scrambled eggs or frittatas, or blend into the yolk mixture for deviled eggs at weekend brunch. Golden milk: Combine coconut milk, turmeric, vanilla, honey and pumpkin pie spice to make the 'it' pick-me-up beverage: Golden Turmeric Milk. Also enjoy as a warm and comforting drink at the end of the day. 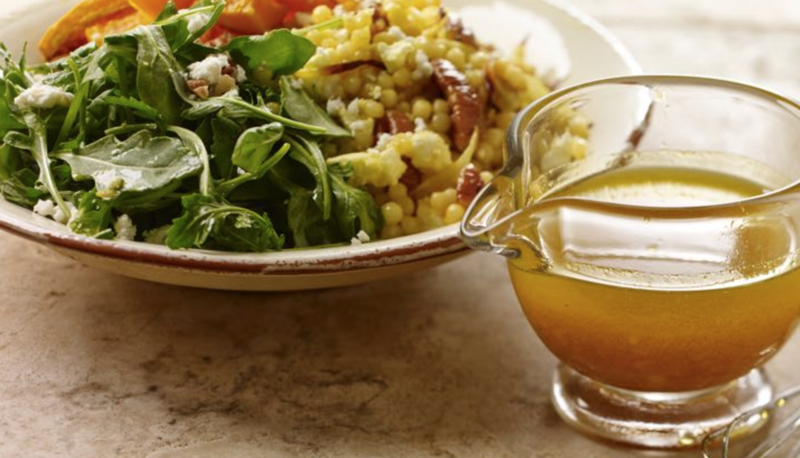 Salad dressing: Add a pinch of turmeric in a simple homemade dressing for a kick of sweet, tangy flavour atop salads and grain bowls. Chicken wrap: Include turmeric in a new lunchtime favourite with a Chicken Shawarma Wrap with Cucumber Radish Relish. 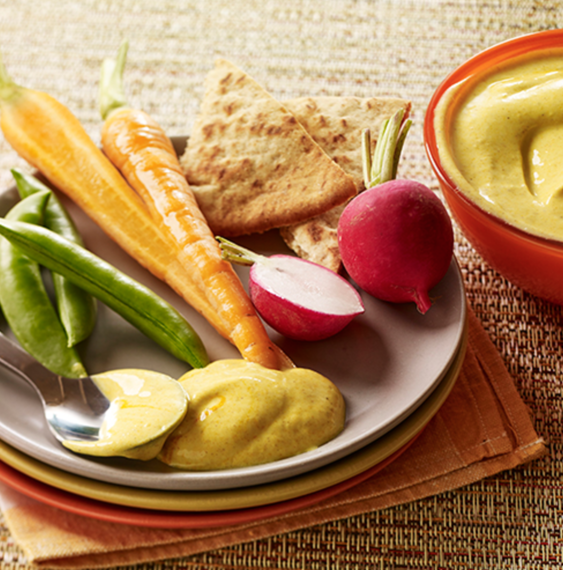 Veggie dip: Mix turmeric, sea salt, cinnamon and lemon juice with low-fat yogurt for a tasty Creamy Turmeric Dip that's ready in just five minutes. Pack with vegetables and pita chips and take to work for a mid-afternoon snack. Muffins: Stir 1 to 2 teaspoons of turmeric into pumpkin, zucchini or banana muffin batter, either a homemade version or packaged mix. 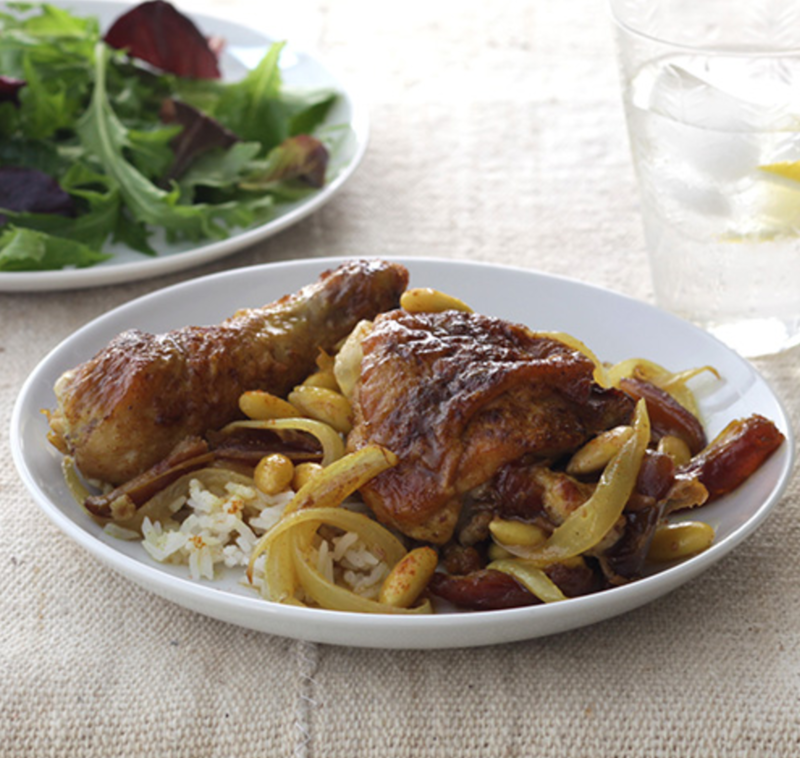 Chicken: Stir turmeric into your favourite chicken spice mix for an easy weeknight meal. 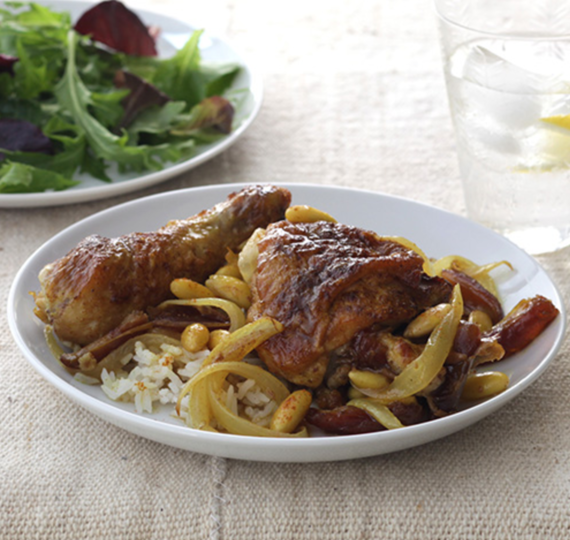 Try Moroccan Spice Braised Chicken with Dates and Almonds, which uses cinnamon, cumin, ginger and turmeric. Grain bowls: Add about 1/4 teaspoon of turmeric per 2 cups cooked rice. Try it with whole grains like wild rice, quinoa, couscous and farro, then add texture with toasted sliced almonds, shredded carrots, peas and/or raisins. Soup: Stir turmeric into a tablespoon of low-fat plain or Greek-style yogurt and swirl into warm soups like lentil, tomato or split pea. Or, stir into Butternut Squash Soup. Orange Sides: Turmeric pairs well with orange foods like sweet potatoes, butternut and acorn squash, pumpkin and carrots. Try dusting on sweet potato wedges with sea salt and black pepper before roasting. Sauces: Add a sprinkle or two of turmeric to your favourite jarred marinara or spaghetti sauce. 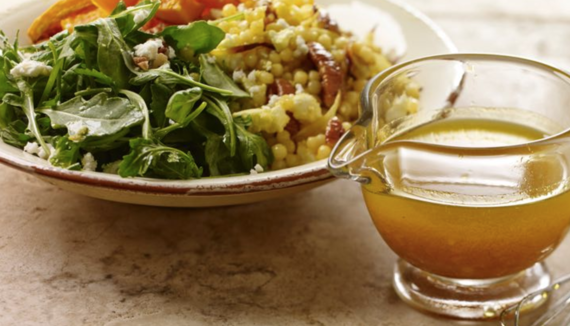 What's your favourite way to incorporate turmeric into your recipes? Join the conversation with 80 Twenty Nutrition on Facebook! Disclosure: This article was written in collaboration with McCormick & Co., Inc. and the McCormick Science Institute. All opinions are 100% my own.